When your child is getting to the age when they need to start their formal education then you may be taking many different types of schools into consideration. Before you spend a ton of time and energy looking into your many options, however, we would like to throw our opinion into the mix. If you want your child to receive the very best in formal education then your choice is simple: enroll your child in a private school. 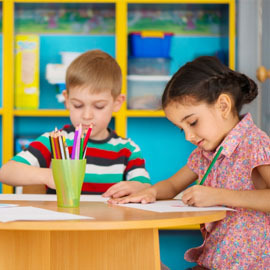 If you need more convincing than that, just read the reasons you should consider enrolling your child in a private school like First Class Child Development today! 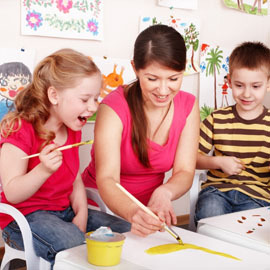 Your child will receive specialized instruction. If you want your child to get a good amount of personalized attention in the classroom then public schools are definitely not what you are looking for. 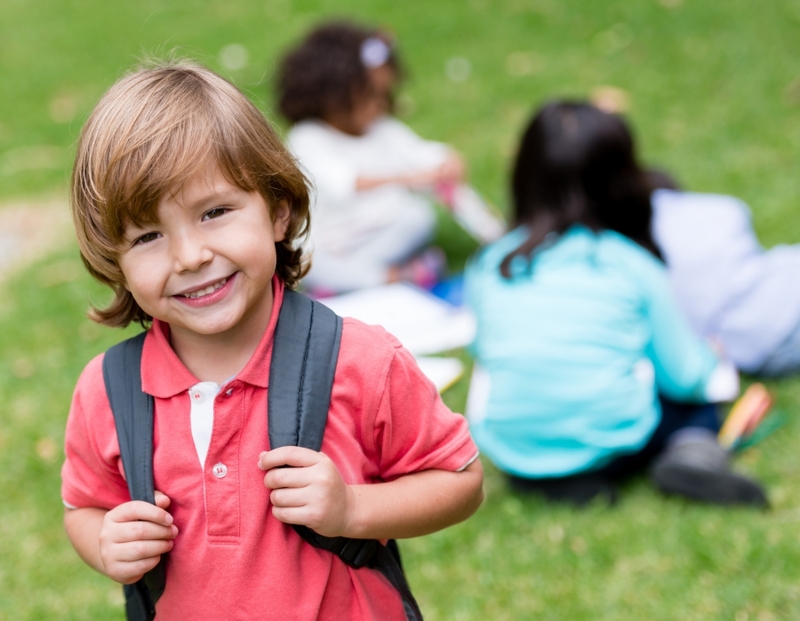 When you child attends a private school, they will be learning in classrooms with much smaller class sizes which allows for their instructor to spend more time giving your child in particular specialized instruction. You will get to be involved in your child’s education. Private schools really prefer to teach children whose parents want to play an active role in their child’s education. You are obviously able to choose whether you want to be involved full-time or part-time. Either way, however, you will know what your child is being taught and how it is being taught to them. Your child will learn in a broader sense. Unlike many public schools, private schools do not teach to the test. 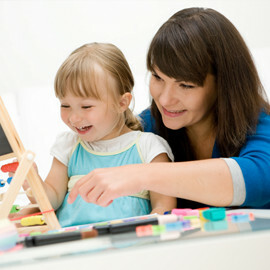 Rather, they teach to bring a child a greater understanding on all subjects from math to language. This way your child will retain information far beyond when they turn in their test to the teacher.